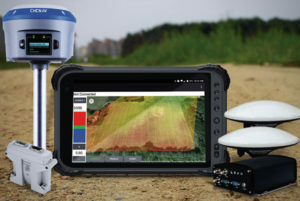 AMW Machine Control Solutions, a subsidiary of CHC Navigation, has introduced four new solutions for the survey, construction and agriculture markets, all of which run on Android and CHC Navigation GNSS tablet hardware. GRADE I and II Products. GRADE I runs on a CHC Navigation industrial tablet and utilizes an internal meter-accurate GNSS receiver for field workers and supervisors to view layered maps including design files, topo or Google Maps for locating elevations and topographical features. 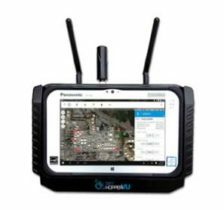 GRADE II adds centimeter elevation and positioning accuracy with an external CHC Navigation RTK-capable GNSS receiver that wirelessly communicates with the tablet. GRADE II collects topographic data on the jobsite by walking or driving the area, eliminating surveyor stakes and providing accurate data for earth-moving operations. The density of elevation points can be adjusted. The GRADE II “Smart Base” allows a user to establish RTK control points. 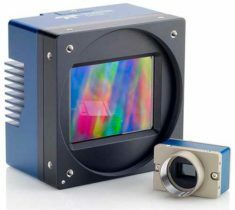 DIRT I and II Products. DIRT combines GRADE II mapping functionality with automatic blade control for skid steer, scraper, grader or dozer applications for rough and fine land-shaping activities on large or compact equipment. DIRT is available as DIRT I or DIRT II versions depending on the type of blade control needed. Utilizing additional sensors, DIRT II adds the ability to manage cross slopes. DIRT includes an RTK GNSS, inclinometers, tablet computer, CANBUS controller and DIRT software running on a CHC Navigation tablet. 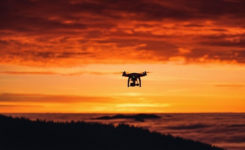 The tablet wirelessly connects to the RTK receiver and other sensors, making the system easily portable so it can be reinstalled on other equipment. For agriculture applications, AMW Solutions’ proprietary algorithm within the DIRT solution results in accurately graded surfaces within the limits of the equipment.